Recreational use statutes offer valuable liability protection for land trusts that allow public access and encourage landowners to open their land to the public free of charge. Unfortunately, some lawyers like to challenge these statutes for people claiming injuries. In Lockner v. Pierce County, the lawyer argued that Washington state's recreational use immunity statute only protected landowners whose property was open "solely" for recreational use. 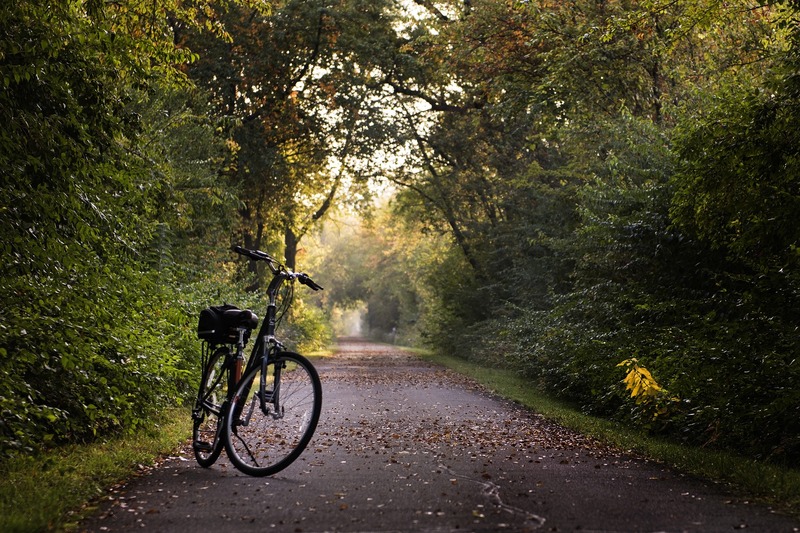 By that logic, because the plaintiff was injured on a bike trail that arguably offered both recreation and transportation, the law didn't protect the landowner. The trial court decided that the recreational use statute protected the defendant landowner and dismissed the claim. But the appeals court agreed with the plaintiff. Land trusts feared this decision would limit protection to only a few properties, since most are open for some combination of recreation, transportation, food harvesting, education and research. So when the landowner appealed to the Washington Supreme Court, the Washington Association of Land Trusts joined with the landowner and recreation groups to file an amicus brief, urging the court to protect the landowner. In a unanimous decision, the Washington Supreme Court has now reversed the appeals court's ruling, stating that "acknowledging that a recreational area may be used for other activities, such as walking through a park to get to a jobsite, does not eliminate immunity." This means that landowners who open their land to the public for free recreational access — including land trusts — do not have to police the grounds to make sure nobody is also commuting, studying or picking berries. While this decision most directly affects Washington state, this development could have bearing and perhaps even direct influence on similar cases elsewhere. That makes this decision a win for land trusts everywhere! Lorri Barrett is conservation defense specialist for the Land Trust Alliance.